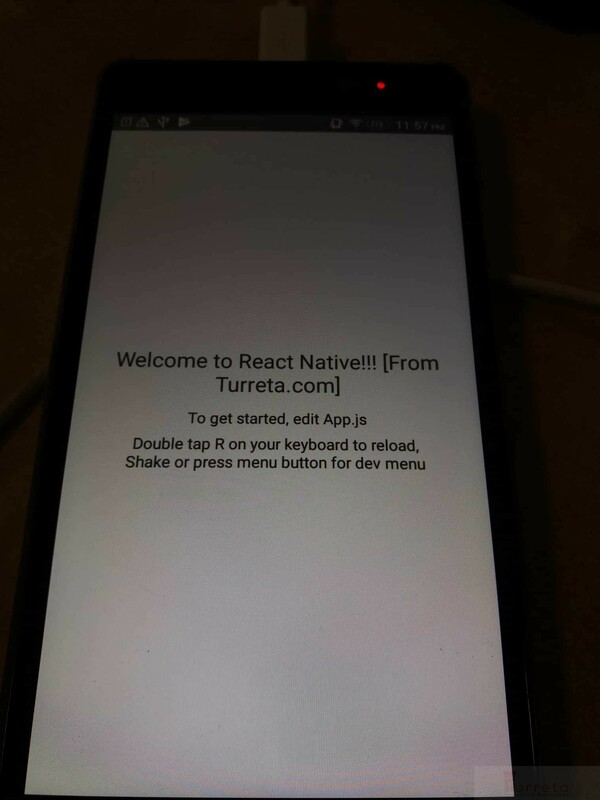 This post demonstrates a working setup of React Native project. 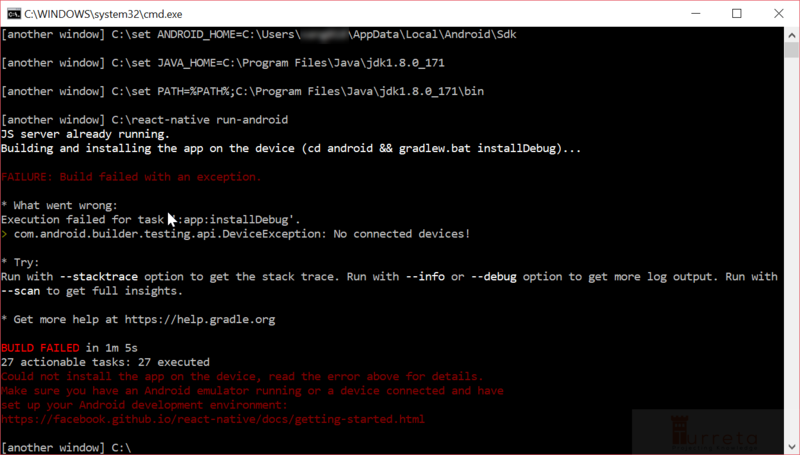 This can be done even prior to installing react-native-cli. 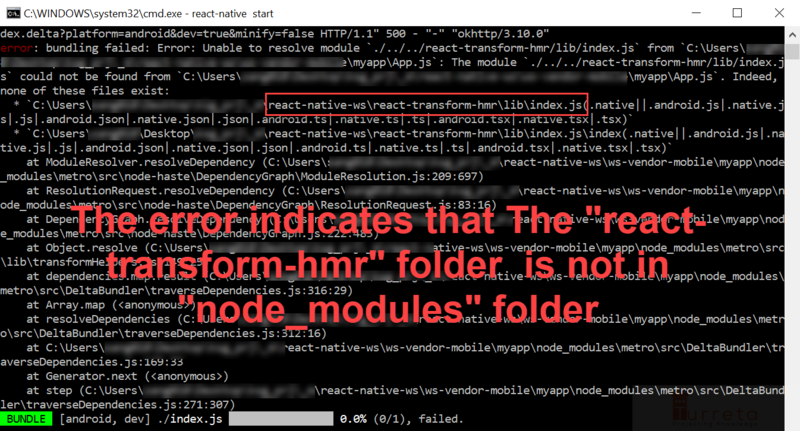 As of this writing, there is a bug in react-native@0.57.2 (https://github.com/facebook/react-native/issues/21490). For this post, we’ll change a file in the metro-react-native-babel-preset module to make things work. For real projects, either downgrade to 0.57.1 or wait for a new release. Then, go inside the project folder. 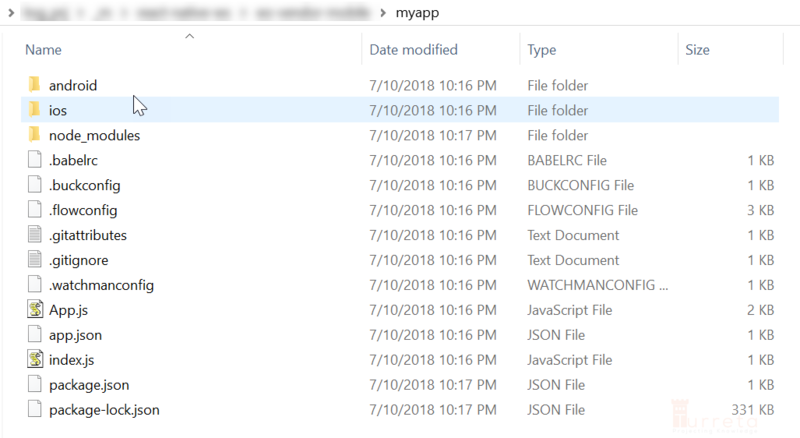 We now have several files and folders. Keep this application running the whole time. 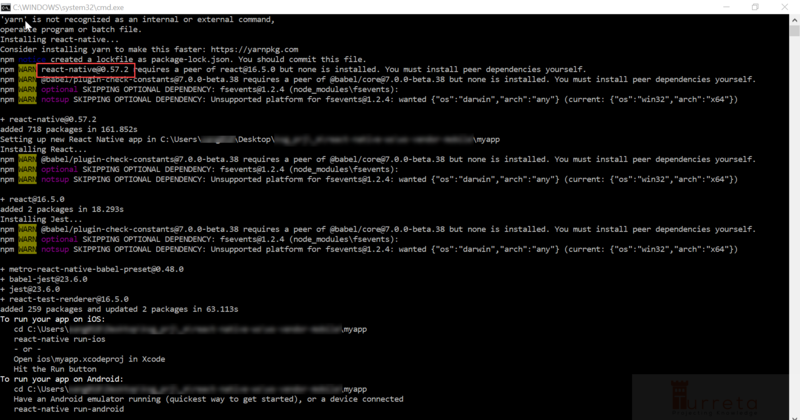 Note that we are in another command-line window. 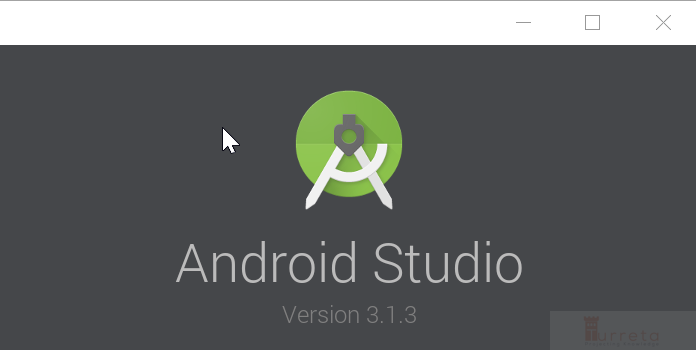 Plug in our phone now before running the following command in a separate window. Please don’t do this on real projects. 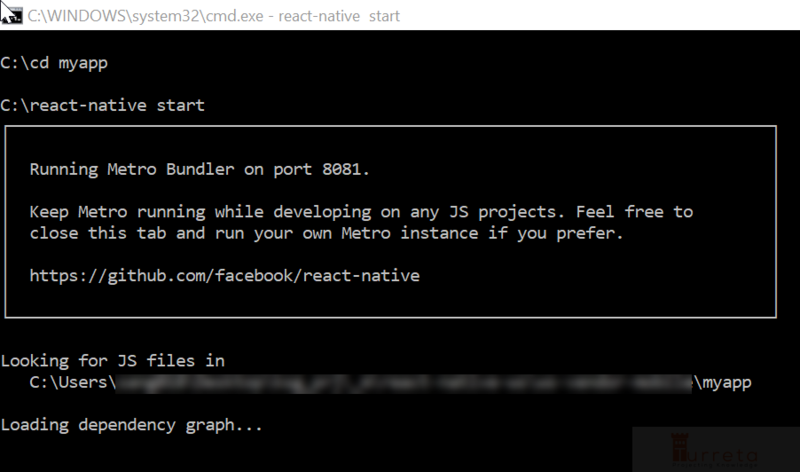 Restart Metro Bundler with cleared cache.